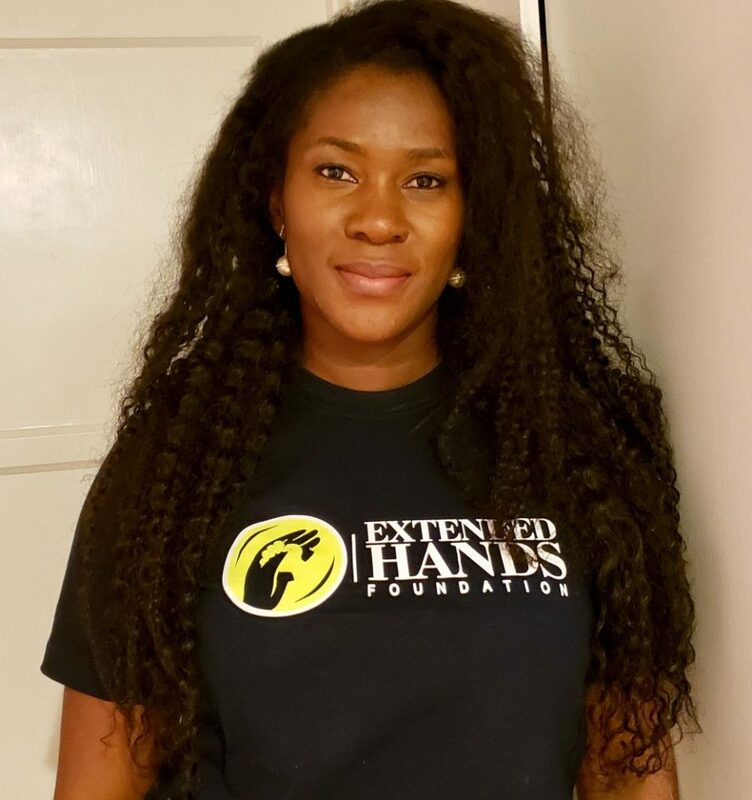 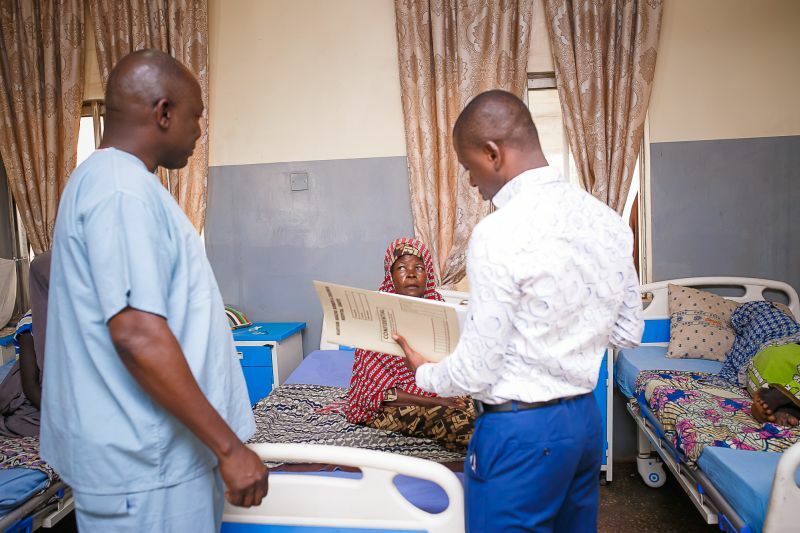 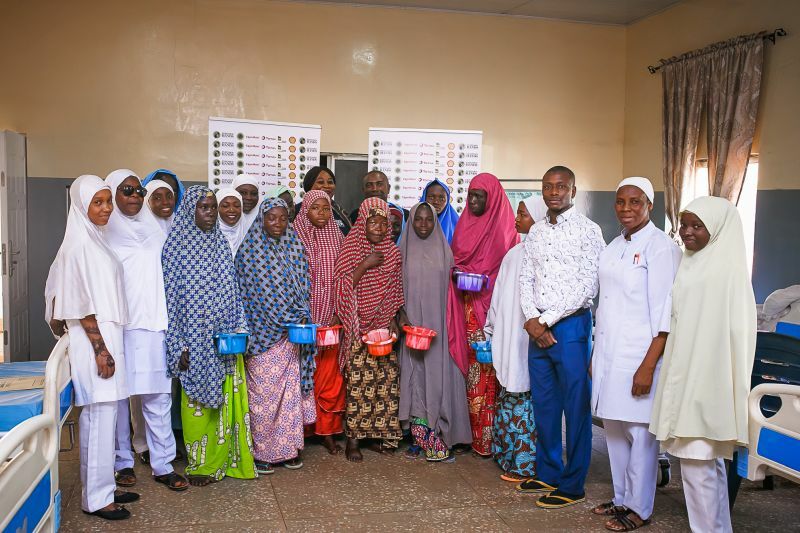 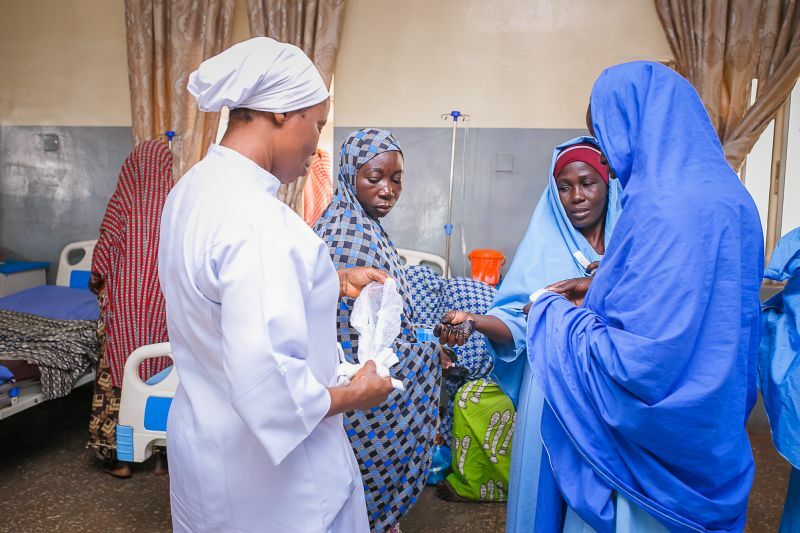 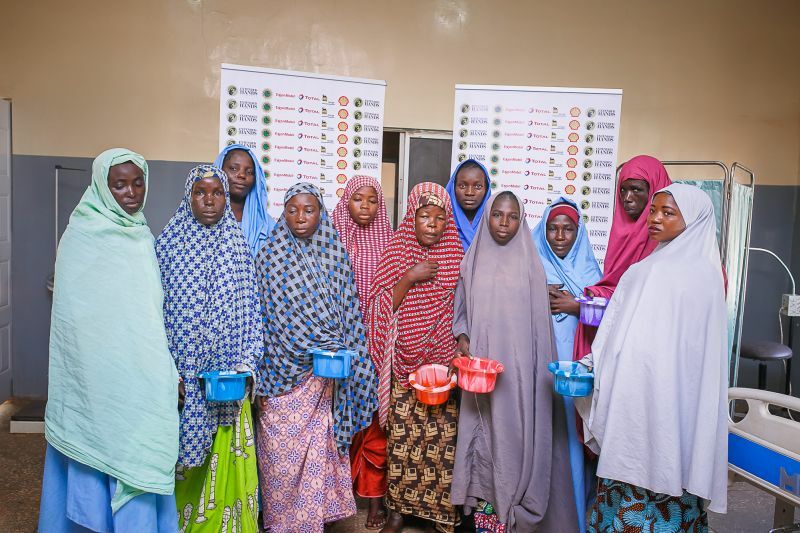 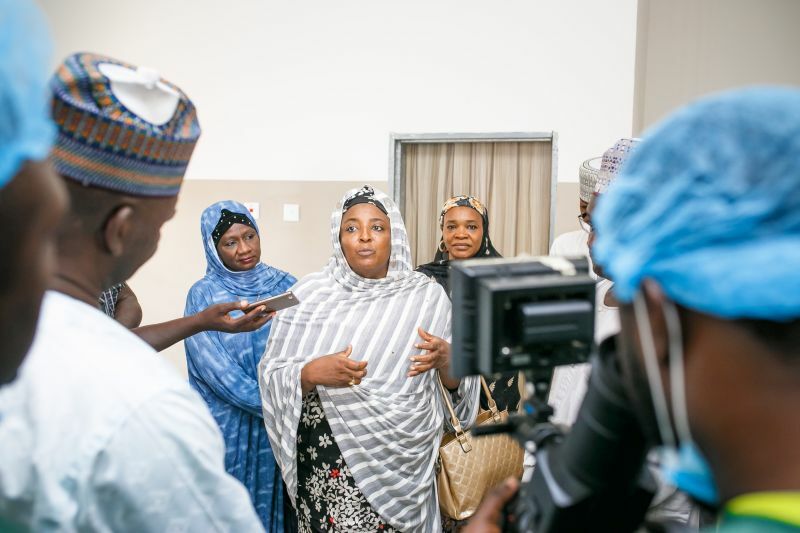 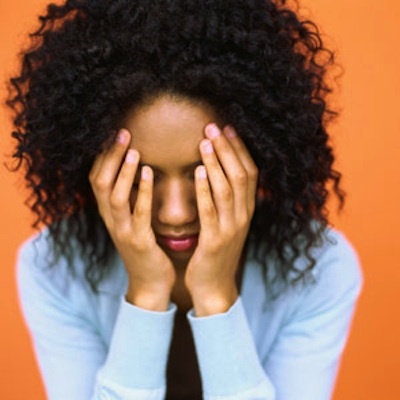 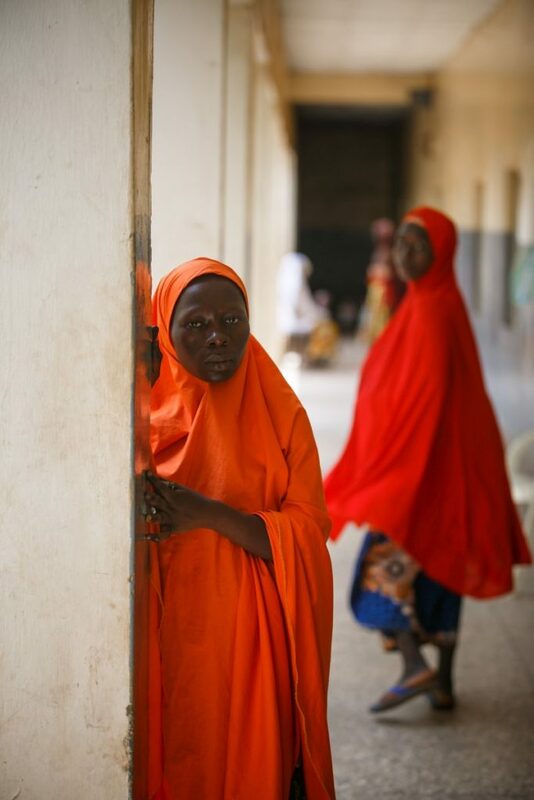 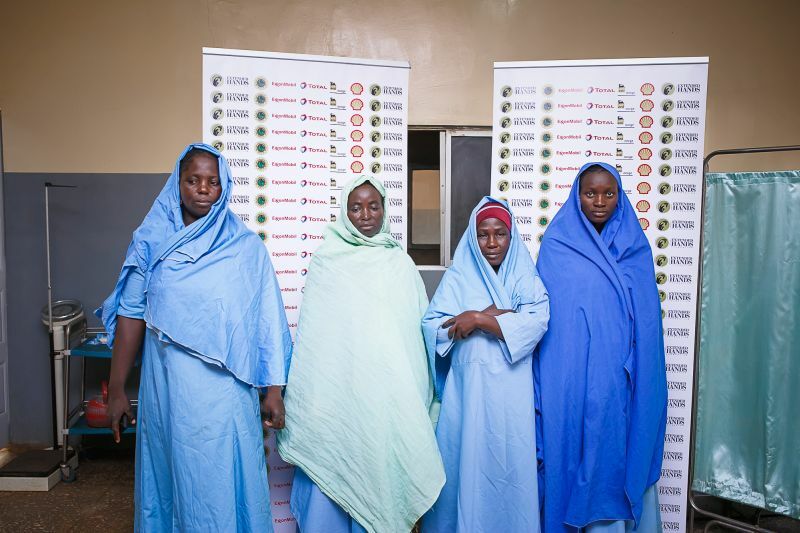 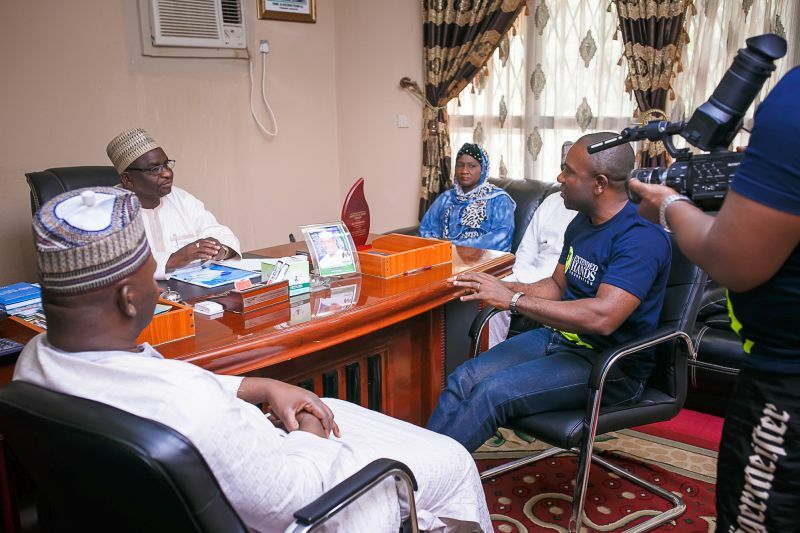 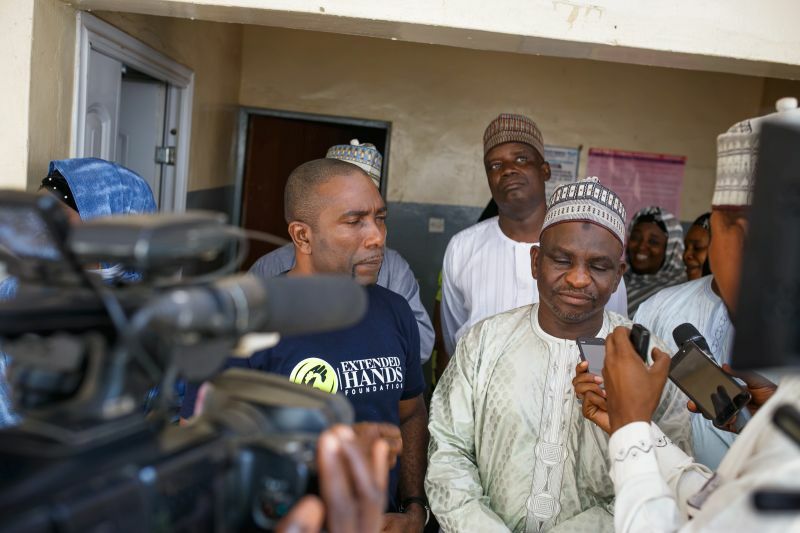 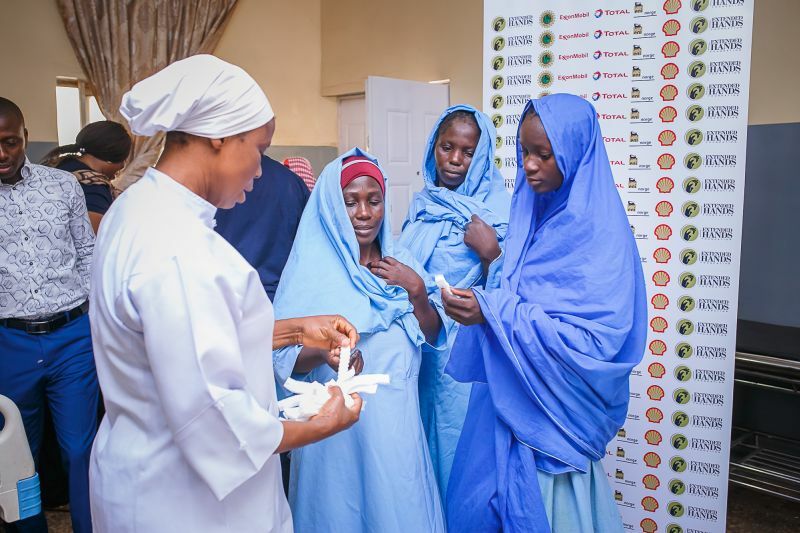 The Extended Hands Foundation, a non-profit organisation that I formed some years ago, with sponsorship from NNPC/SNEPCo recently gave free medical surgeries to 25 women living with Fistula in Sokoto state. 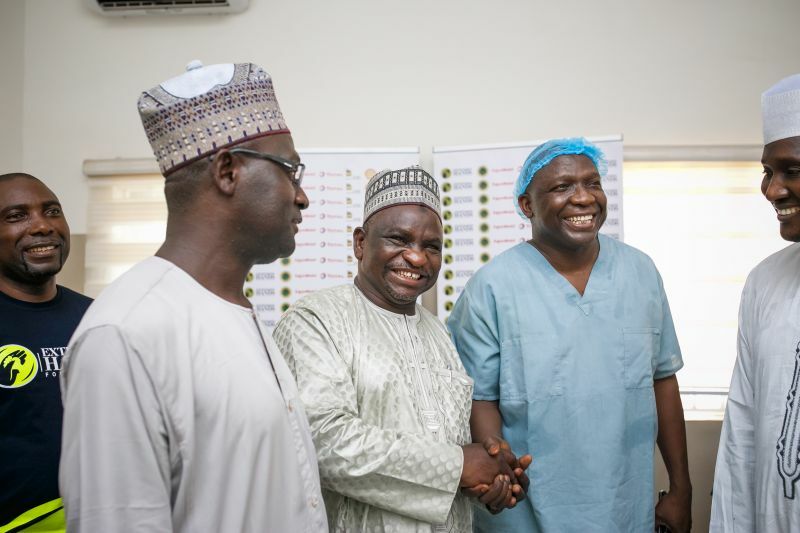 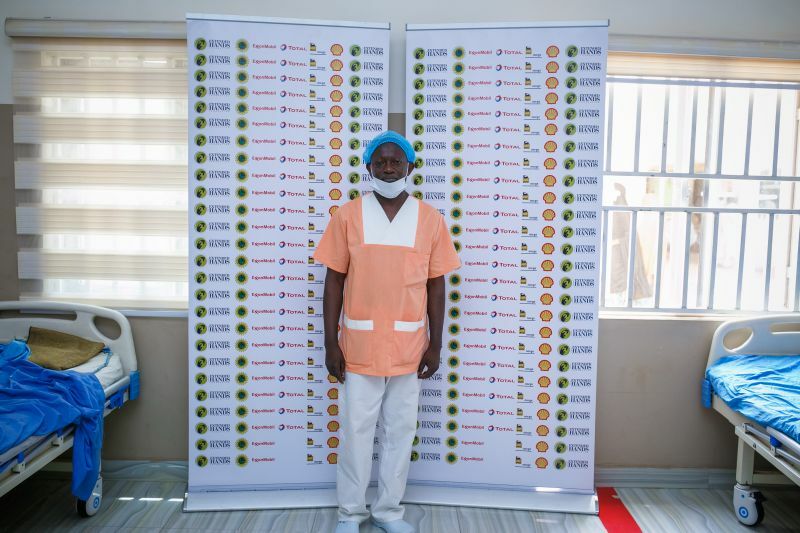 I’m so grateful to NNPC/SNEPCo and the team of Doctors and Nurses who made this pool effort possible. 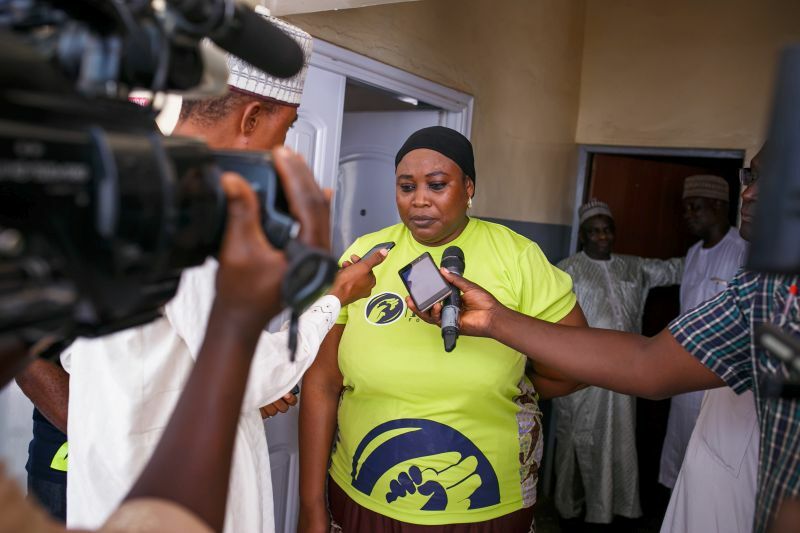 Below is an official press release from the exercise. 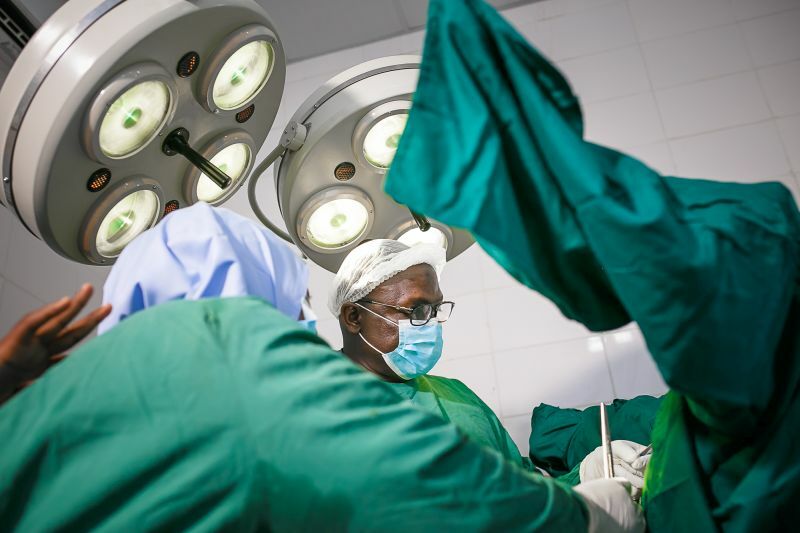 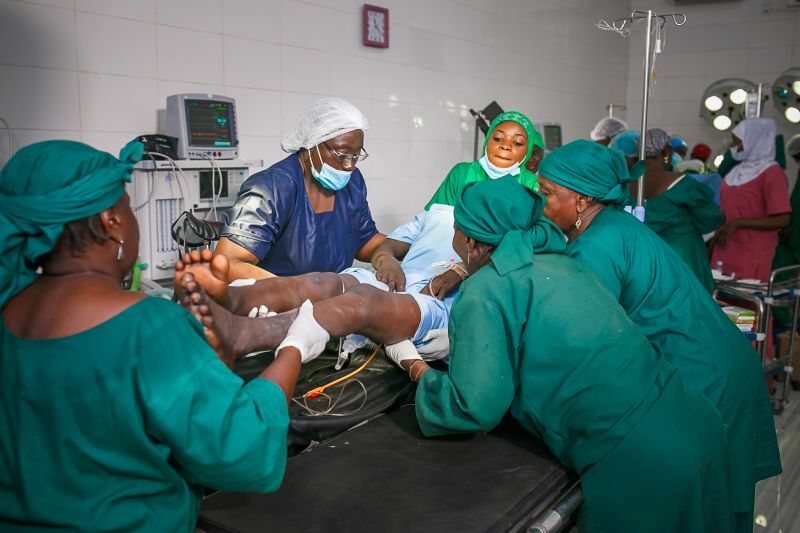 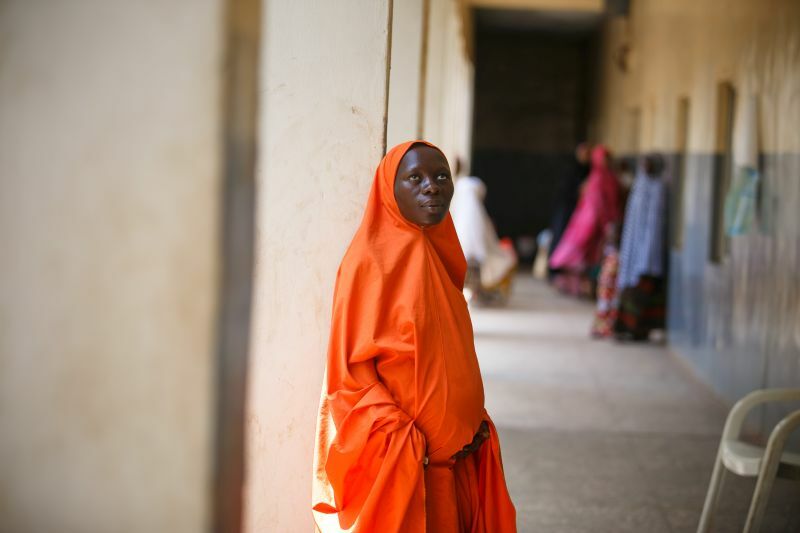 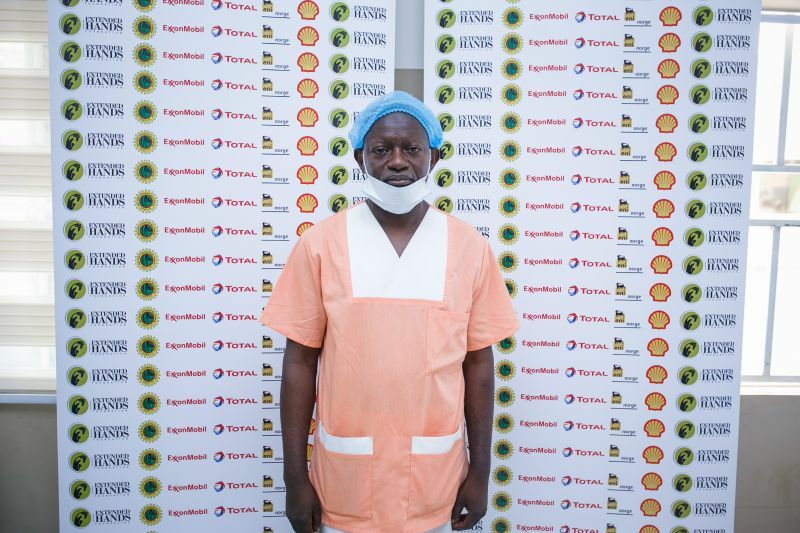 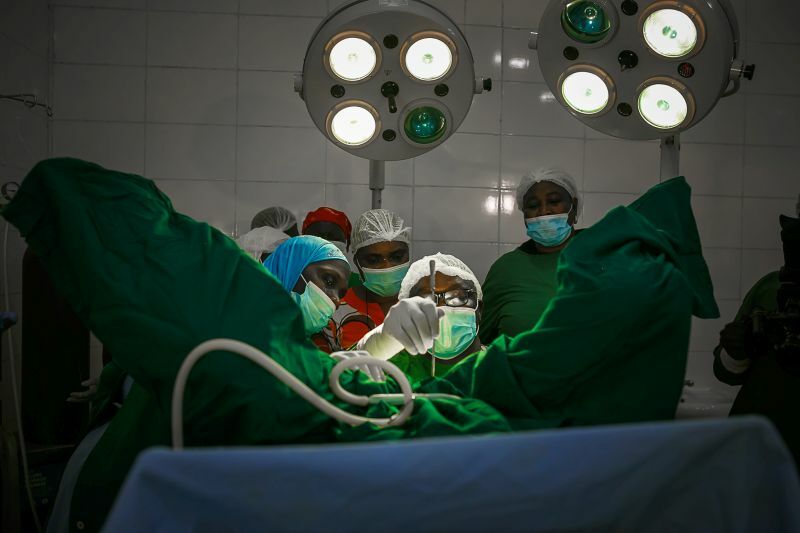 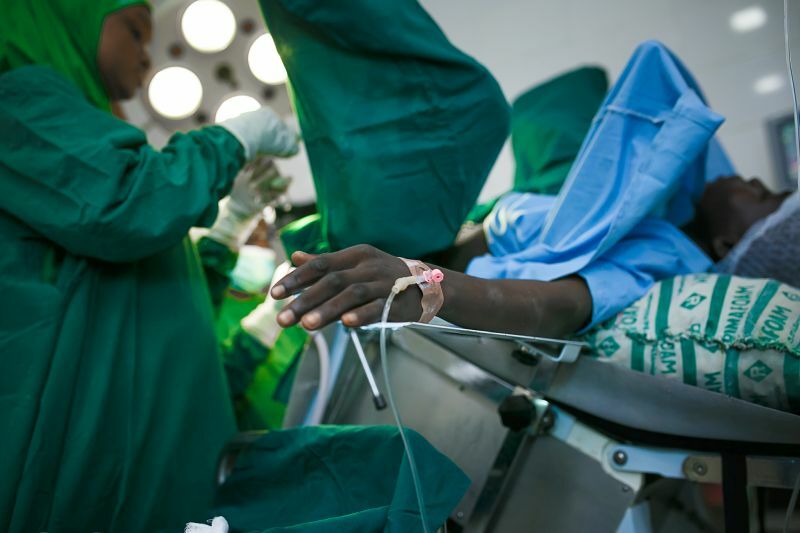 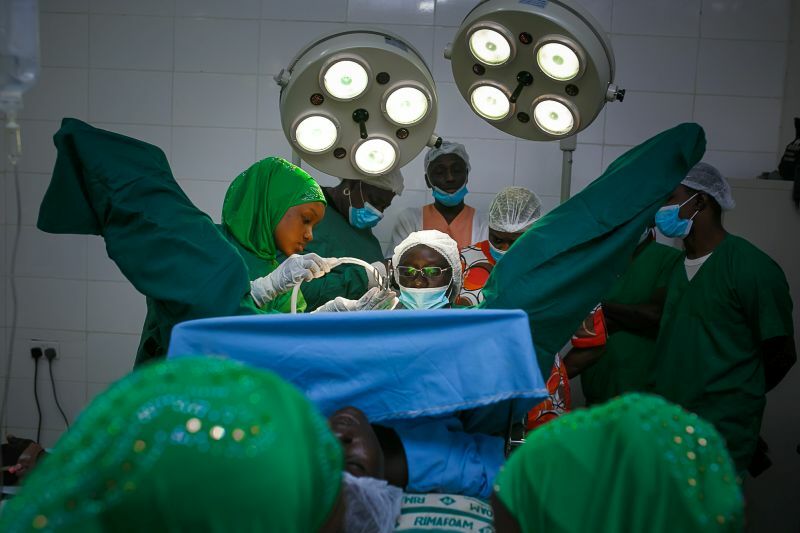 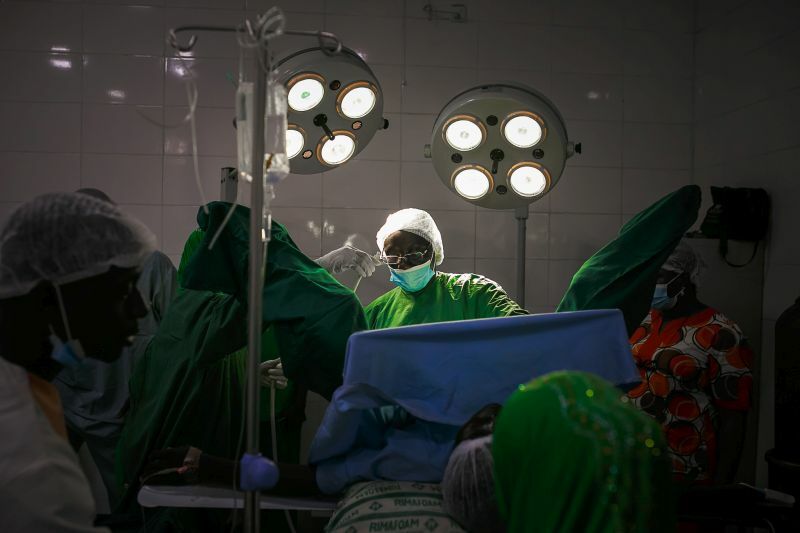 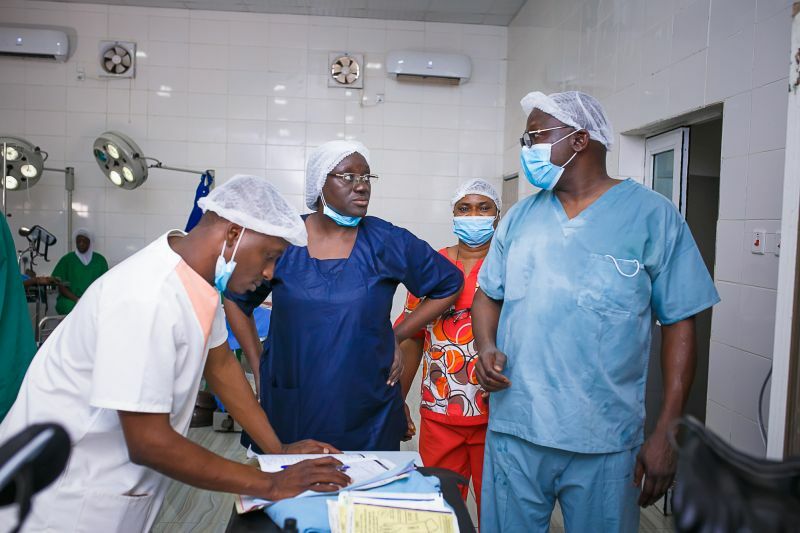 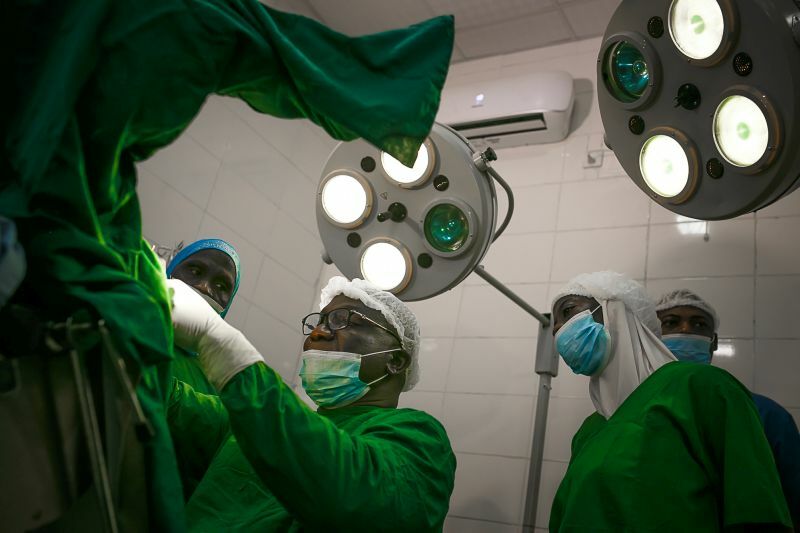 A total of 25 women formerly living with Vesico Vaginal Fistula (VVF) have received free repair surgeries, giving them a chance to live normal lives again. 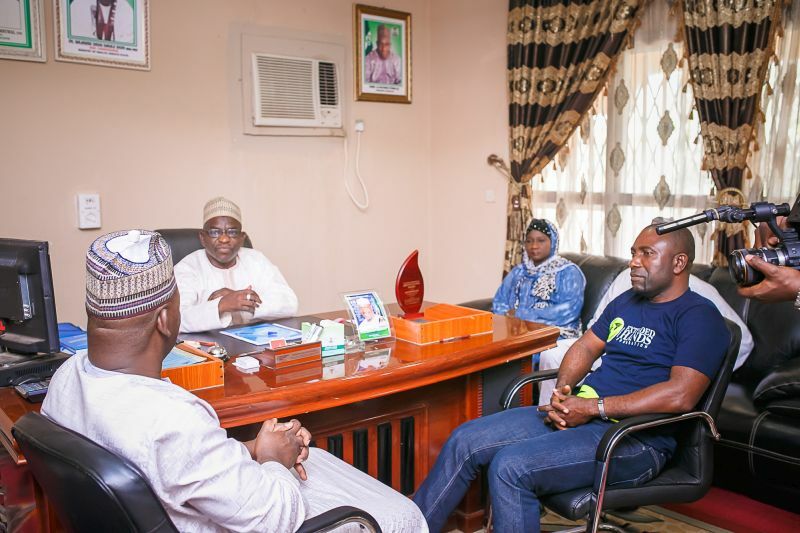 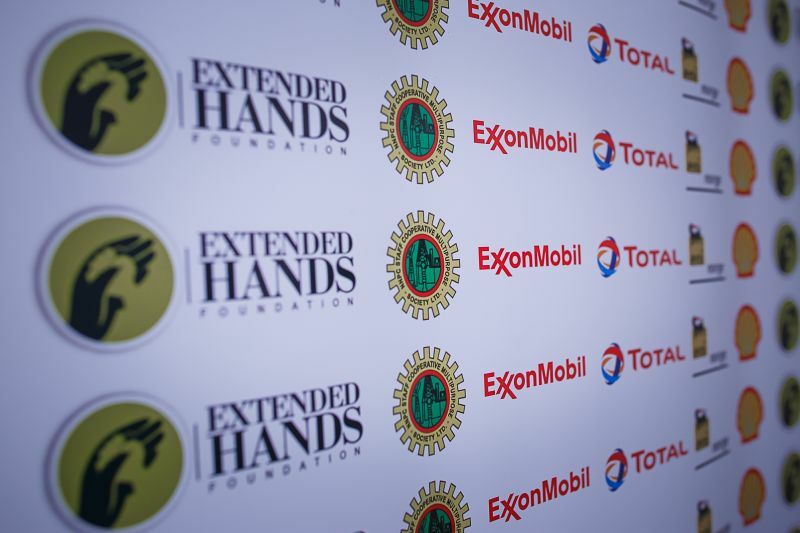 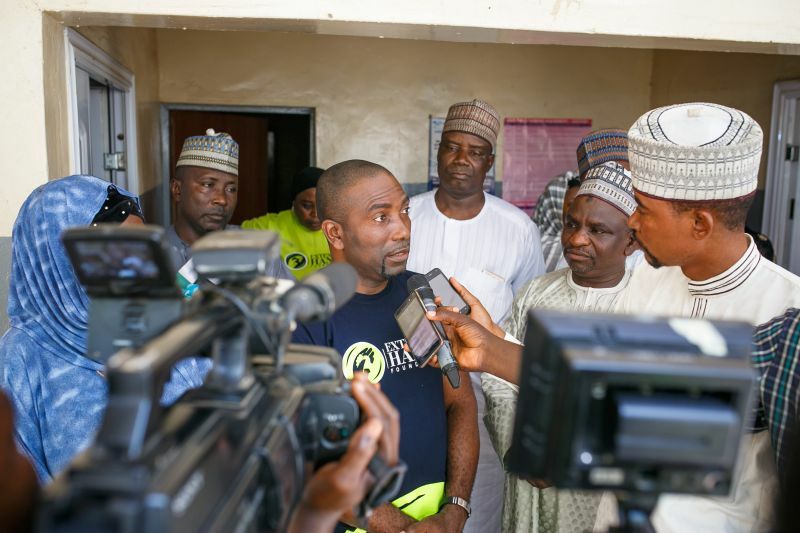 This life-changing event was carried out courtesy of a recent Extended Hands Foundation’s pool effort in Sokoto state sponsored by NNPC/SNEPCo. 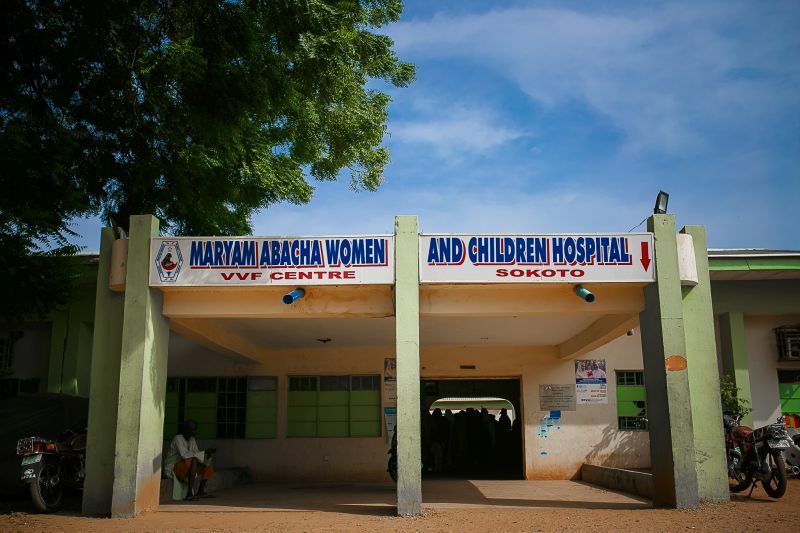 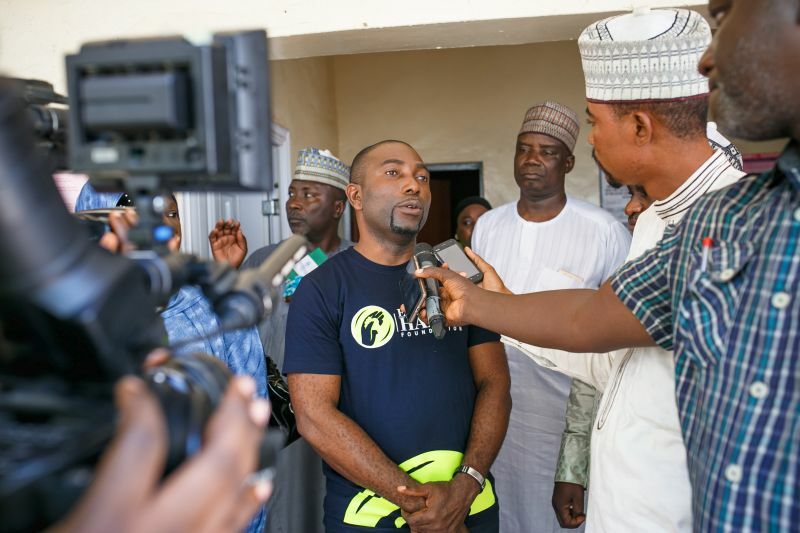 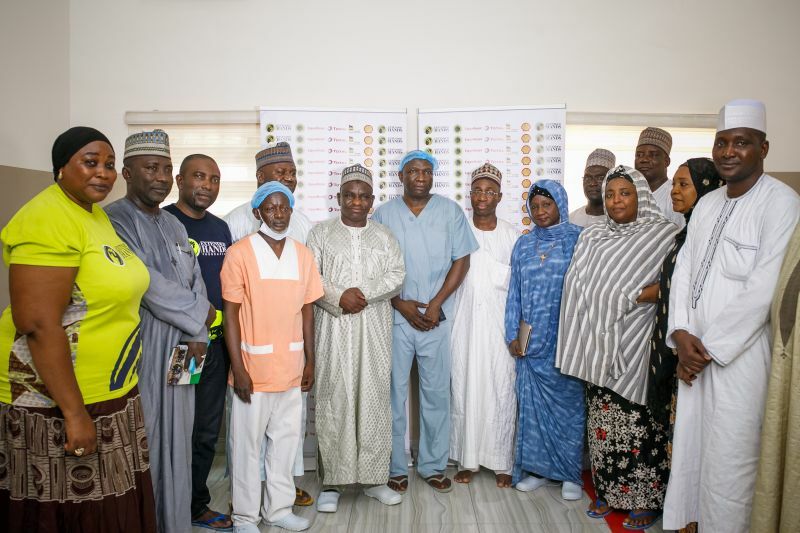 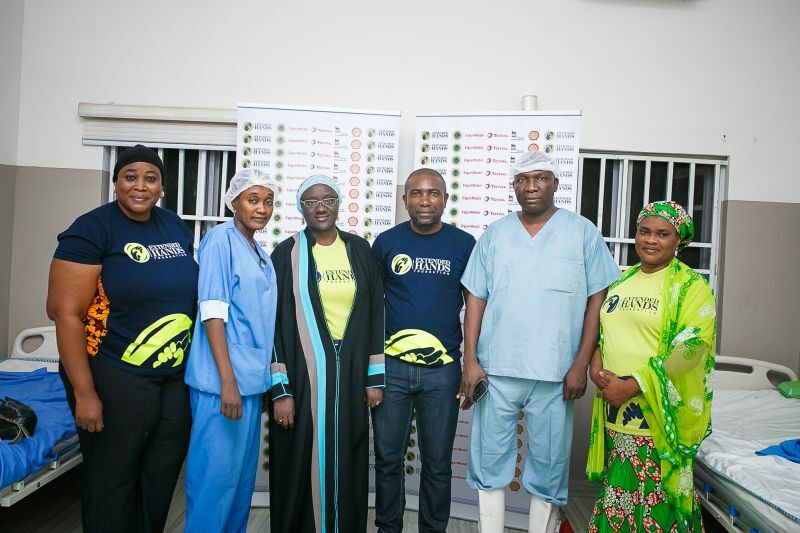 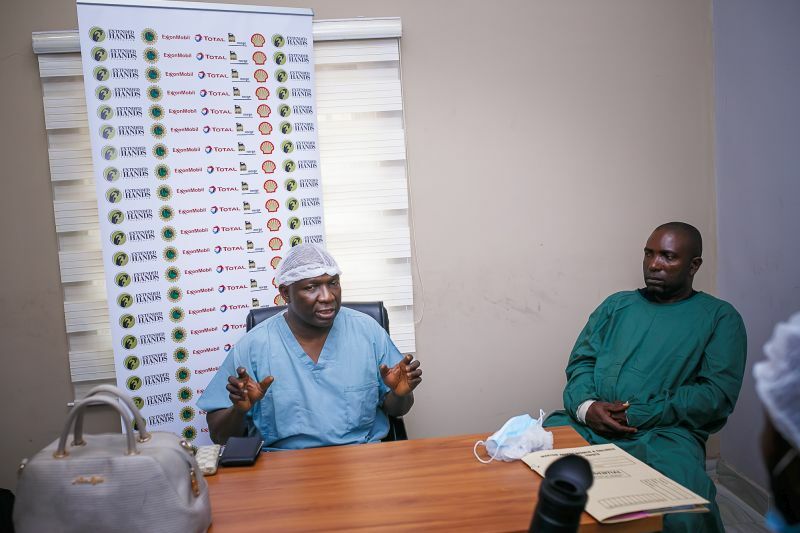 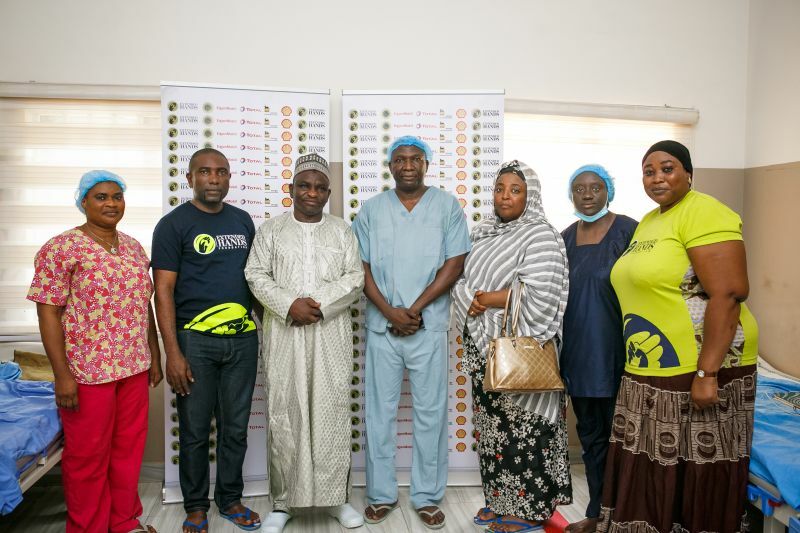 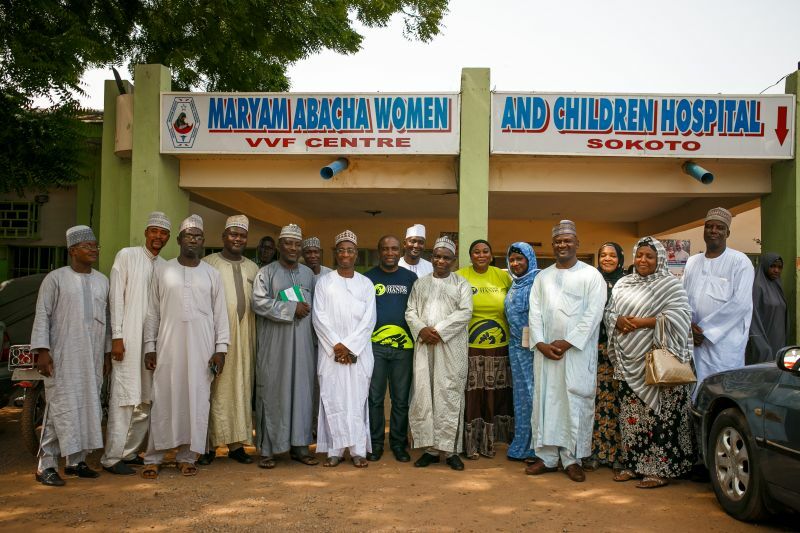 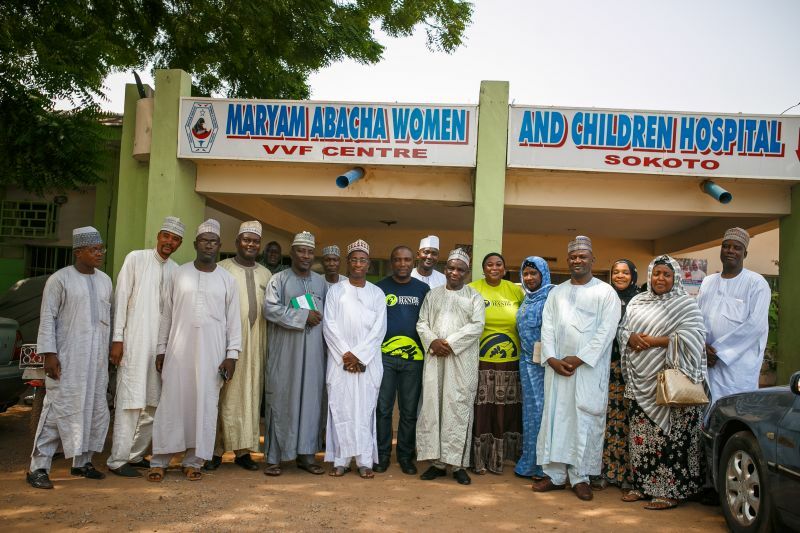 With a generous sponsorship from NNPC/SNEPCo, the foundation completed the successful repair of 25 Vesico Vaginal Fistula (VVF) patients at the Maryam Abacha Woman and Children (VVF Hospital) Sultan Bello Rd, Sokoto. 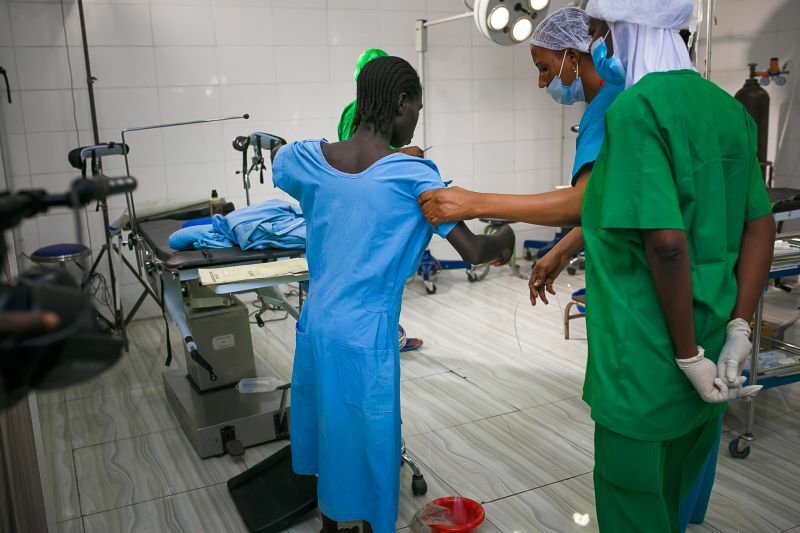 All the repairs have been completed successfully and the women are recovering well.